The holiday dinner comes in tandem with a special Valentine’s Day in‐game event running from February 7th to February 21st. Candy Crush Friends Saga players will be sent to “Valentine’s Valley”, a parallel episode with 20 love‐filled levels for players to enjoy as they unlock special in‐game rewards, including an exclusive Nutcracker King of Hearts costume and a two‐hour ‘Instant Charge’ pre‐game booster, which enables players to unlock their chosen characters’ powers more quickly. 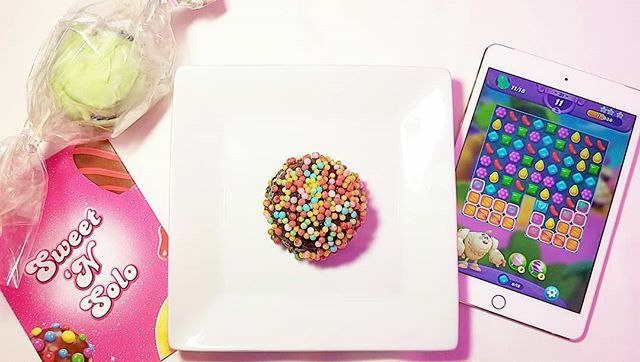 Candy Crush Friends Saga and Dirt Candy want to make sure each guest’s experience is as special as possible, so the event is limited to just 20 diners, each of whom will enjoy a complimentary, multi‐ course dinner.